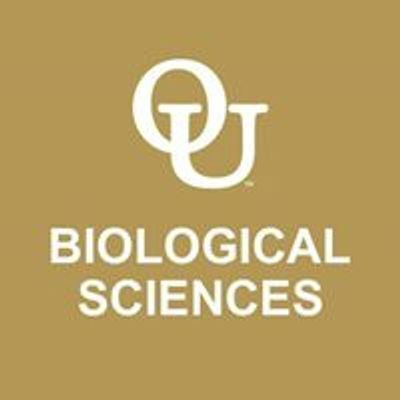 Attention Biology students! 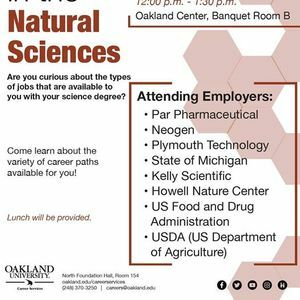 Six local companies are coming to campus to network with our students in the natural sciences, and to offer advice on careers. Don't miss this opportunity! 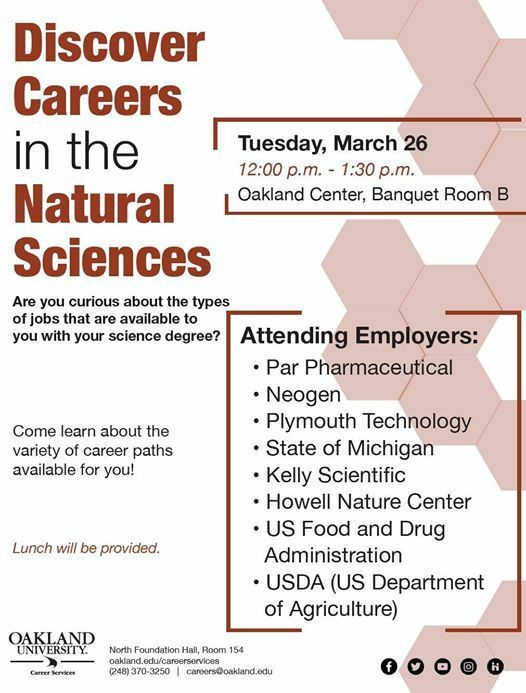 12 - 1:30, Tuesday March 26, in Oakland Center Banquet Room B.